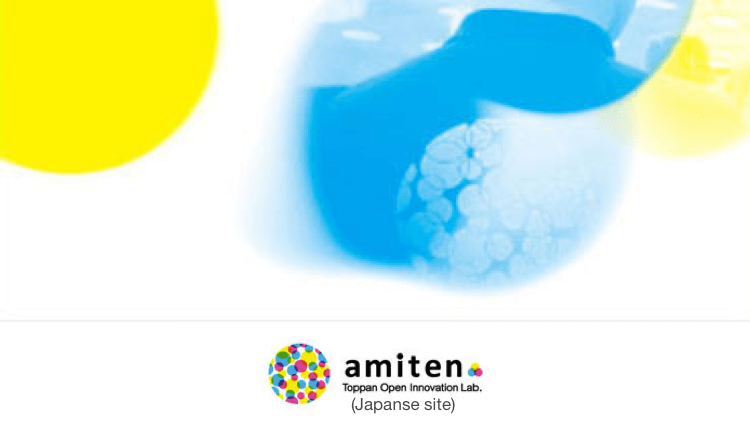 co-necto is an open inovation program to the world through the co-creation of "startups" and "Toppan". 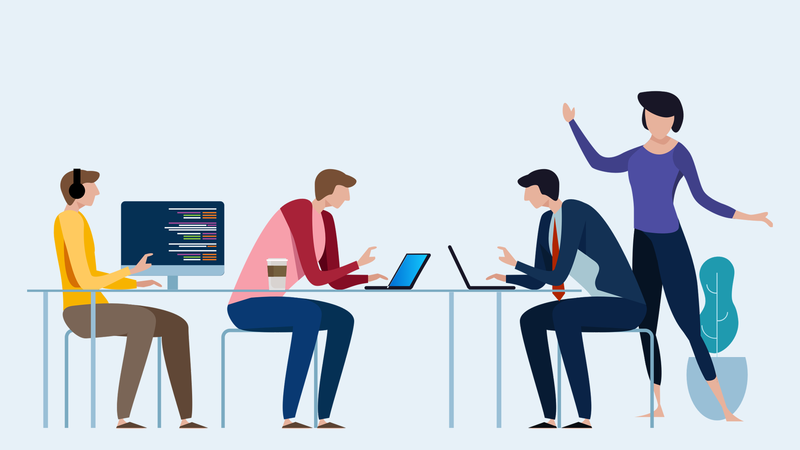 By bringing together the innovative ideas of Startups with the abundant resources of Toppan, we aim to create new value through new connections. 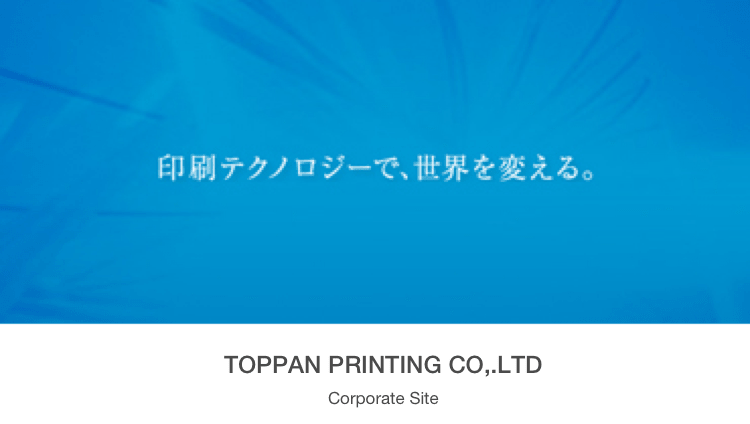 Since its founding in 1900, Toppan has evolved "Printing techniques" and has worked to expand its business field. On the other hand, we have also cultivated knowledge and know-how on marketing, IT, and creative business activites. 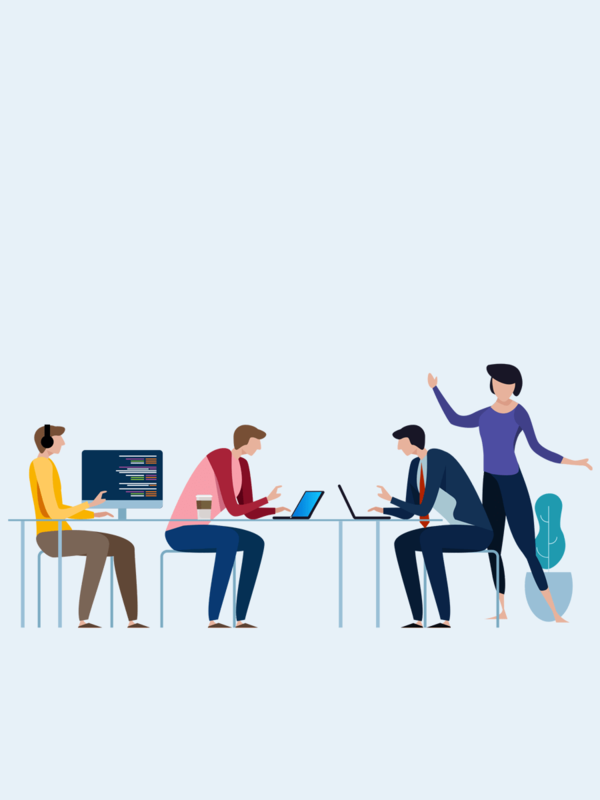 Toppan holds "Printing Technologies" as it's core focus, and by combining it's knowledge, know-how and technology is actively evolving it's future. The key-words of our business approach are "make things" and "make experiences". 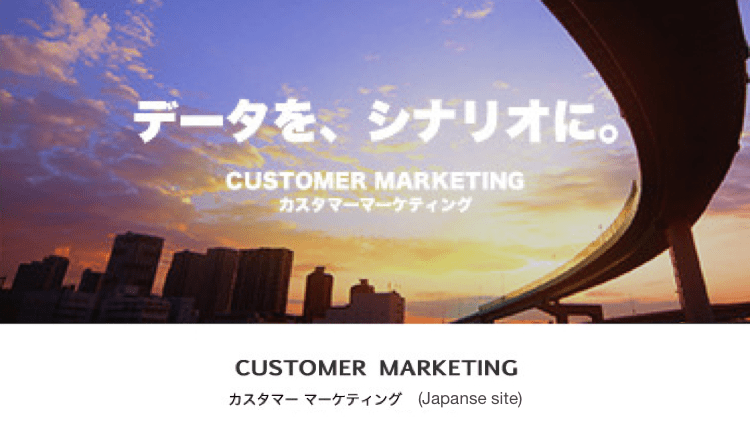 We always strive to remember the point of view of the consumer (C), discover the potential needs of the client (B), and create new value by combining the two. 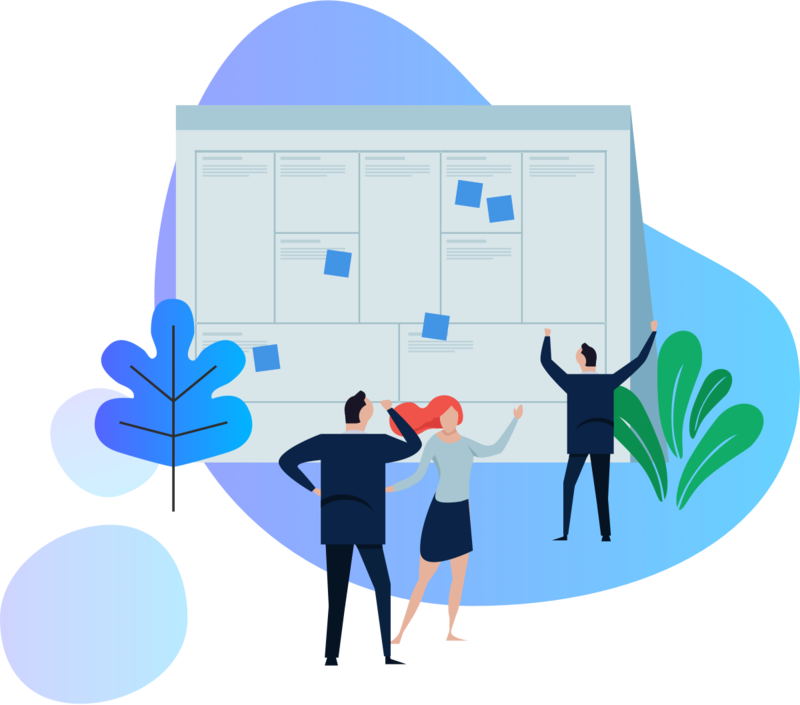 This approach goes beyond "printing", and covers a wide range of services such as event planning, campagin management, big data services and VR. Please fill in the linked form. We will contact you a later date from the co-nect secretariat. 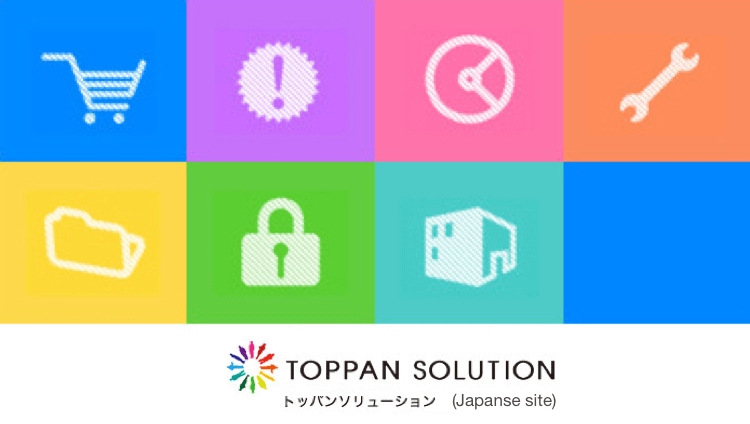 Toppan has a vast network across a diverse range of industries. We will provide comprehensive support including R&D.